Thanks to Berkley for these copies - we loved this one! Prior to picking this one up, I had heard a lot of amazing things and had seen some glowing reviews. Well, I always try to go into those books with an open mind and not set expectations too high. I completely understand the hype. I can't believe that this is a debut novel. 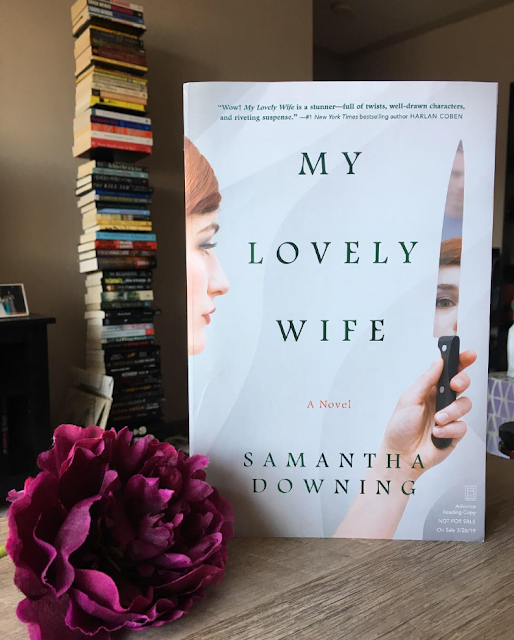 MY LOVELY WIFE by Samantha Downing was a 100% binge read for me and I read it in an evening. 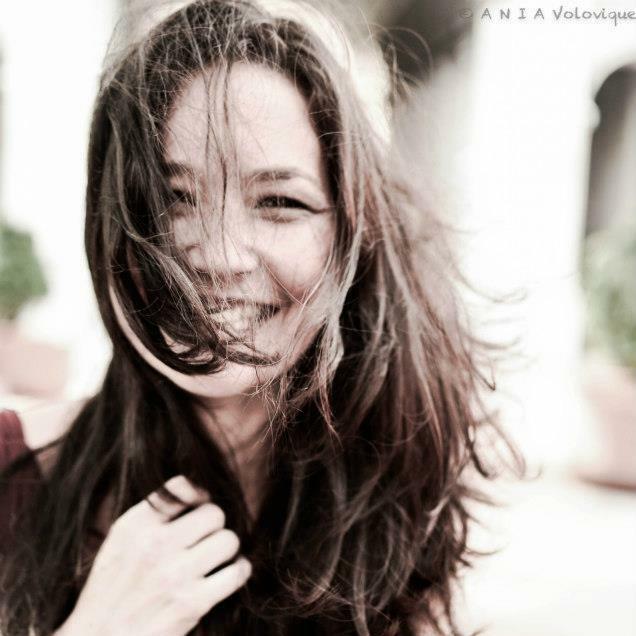 We meet a happily married couple that have been married for 15 years and have two kids. They have steady jobs and live in a nice area - sounds like the picture perfect family. But, come on, we all know things aren't always as they seem. 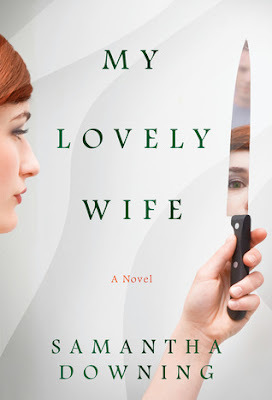 We see solely through the eyes of the husband and the author slowly feeds us little bits of information and background as the story progresses. When comparing this to Dexter meets Mr. and Mrs. Smith, they were spot on! I don't want to give away much more because it's best to go into this one knowing nothing more than the synopsis. I loved the progression and the little reveals throughout, and make sure you read that epilogue! It was refreshing reading something from the perspective of the killers rather than the investigating detectives or police officers. I will always love getting into the minds of the killers and seeing what makes them tick. 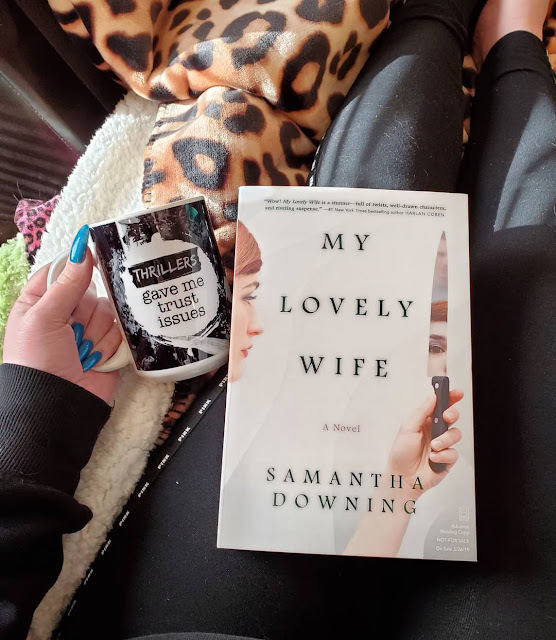 If you're looking for a fast-paced thriller, then I highly recommend picking this one up! Make sure you clear your schedule though because you won't want to stop. I can't wait to see what Downing comes out with next.